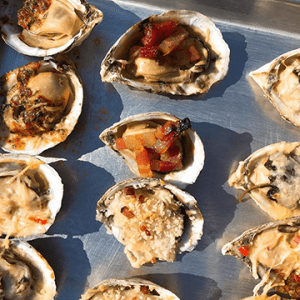 One thing is for certain when vacationing on Alabama’s white-sand beaches – there will be no shortage of culinary temptations! 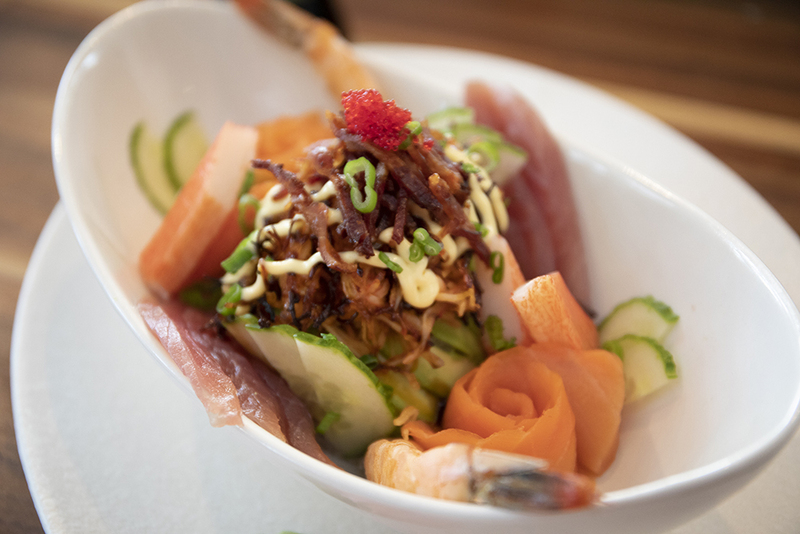 From the finest and freshest seafood to all-American cuisine and everything in between, there’s a bit of it all at these restaurants for lunch in Orange Beach. Here’s a tip that’ll help you avoid crowds and lead to an amazing dining experience while beachin’ it – choose lunch! Lunch is often overlooked on vacation and many folks just toss a cold sandwich in a cooler and call it a day, opting for dinner out on the town, especially while at the beach. However, lunch options are plentiful in Gulf Shores and Orange Beach, and they are typically less expensive while portion sizes remain the same. Crowds are thinner too, making it all the more appealing to dine out at one of these listed restaurants for lunch in Orange Beach and Gulf Shores. 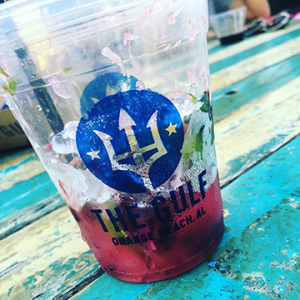 This list of delish places to eat in Gulf Shores and Orange Beach is a great way to prime your taste buds and help plan your next beach vacation. 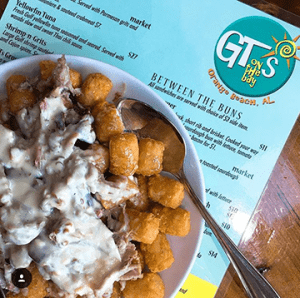 Aptly named, GTs On The Bay (Good Times On The Bay) overlooks Wolf Bay on Canal Road and is one of the fun restaurants for lunch in Orange Beach. The views are magnificent and the food is over the top! Enjoy tasty treats like stone-hearth pizzas, fresh salads, seafood gumbo, fish tacos and such. It’s kid-friendly, too, so bring on the gang! A kid’s play area features a pirate ship, life-sized games and so much more. Dine on the deck for incredible views, but stop inside to see the fish in a 5,000-gallon pool. For more information, contact (251) 980-8400. 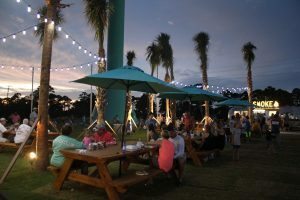 What are your favorite, unique restaurants for lunch in Orange Beach and Gulf Shores? It’s fun to grow that list and explore new options during your Spectrum Resorts vacation. And if you haven’t already, book your gulf coast accommodations today at Turquoise Place!